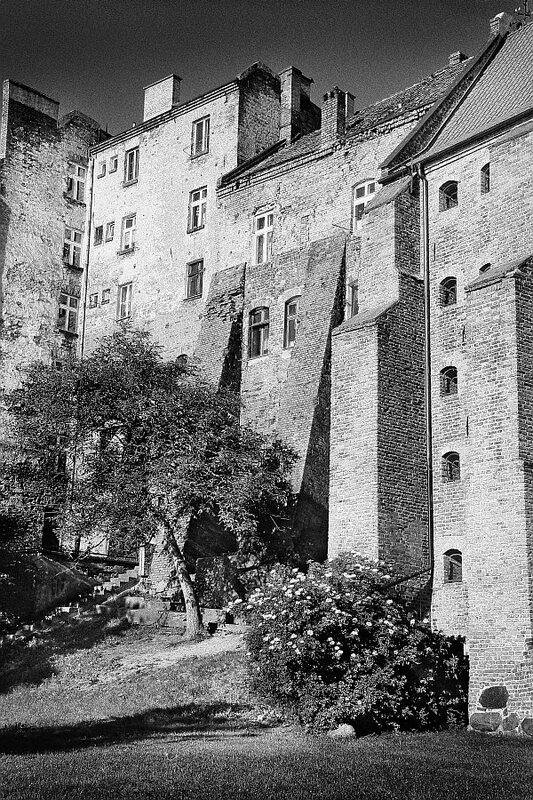 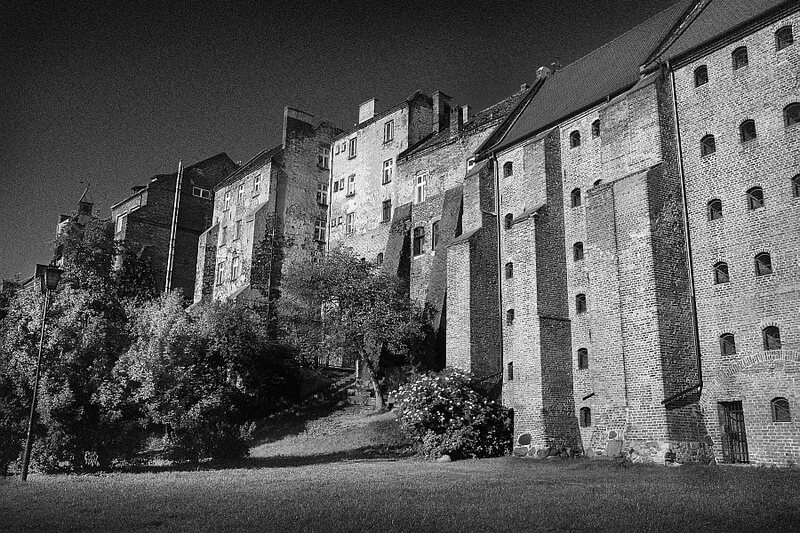 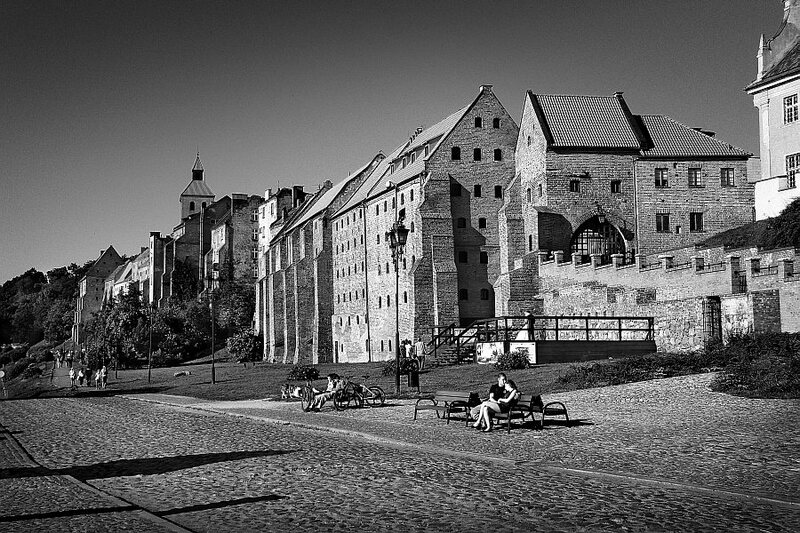 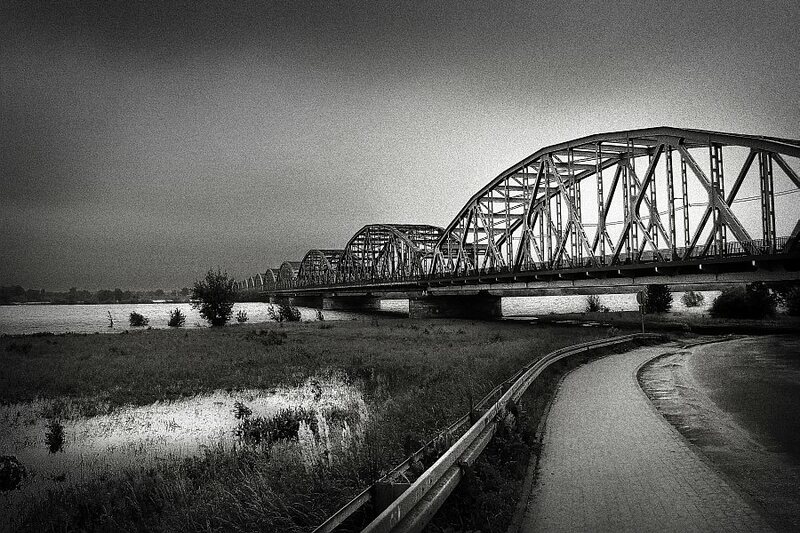 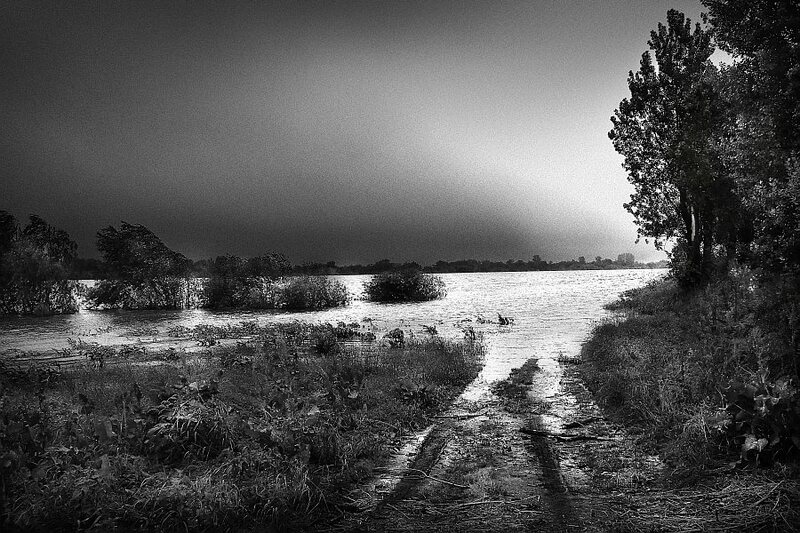 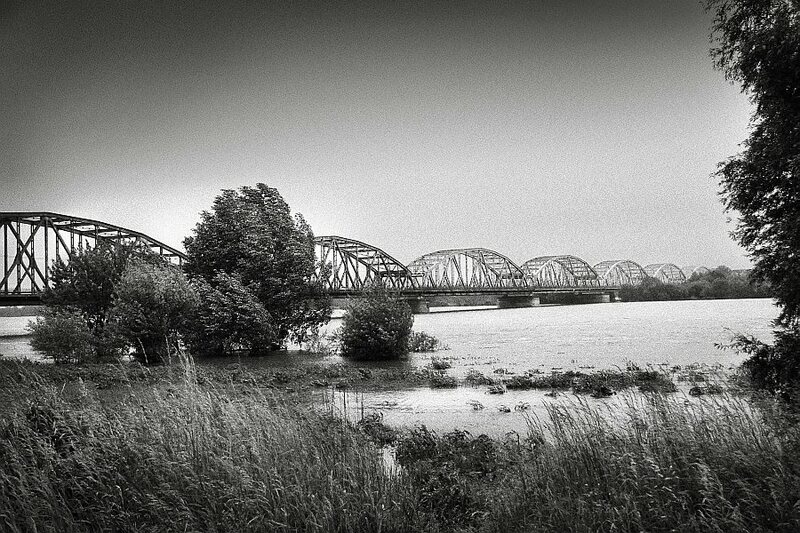 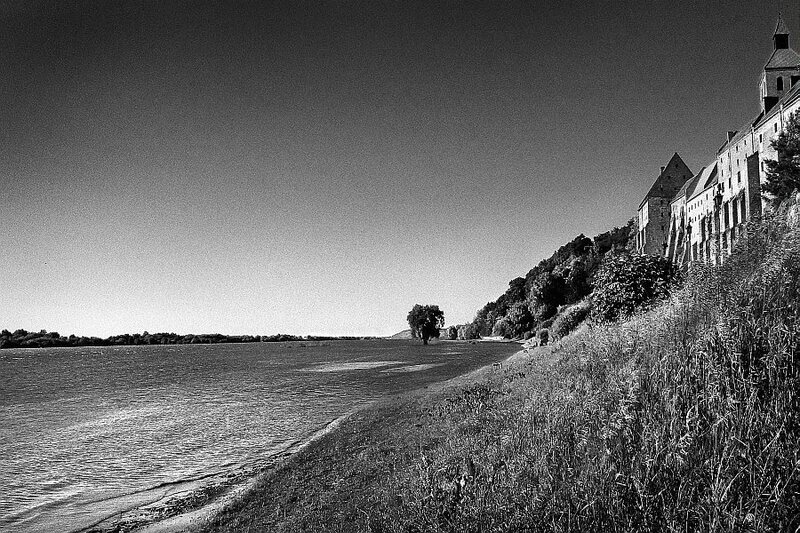 The series of black and white photography featuring flooding Vistula was created in Spring 2010 in Grudziądz, Poland. 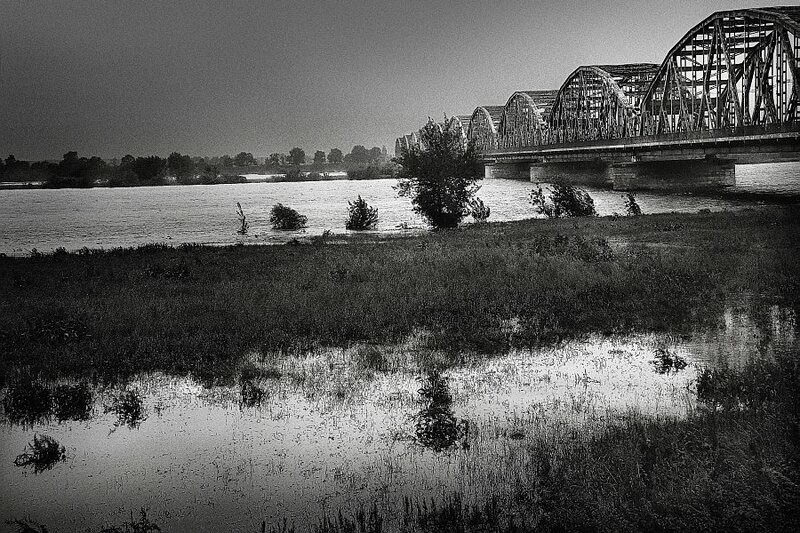 The city is located at the river bank, yet floods are not very common. 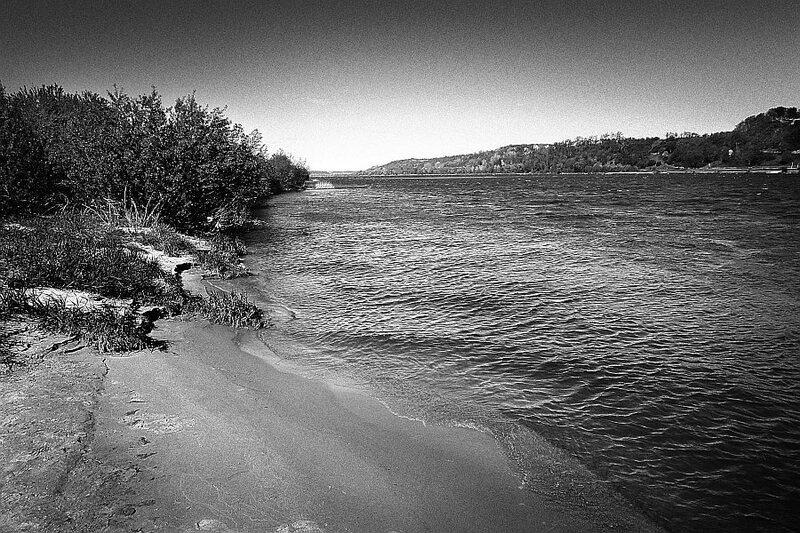 This year the level of water in the river was particularly high and this along with the mood is what I have wanted to show in my photography. 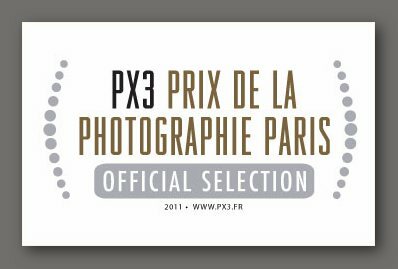 Three of the works from Flooding Vistula were submitted to PX3 Prix de la Photographie Paris in 2011 and were awarded with PX3 Official Selection award.